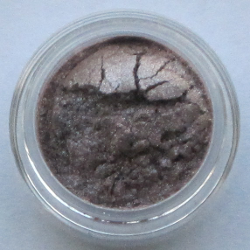 "This eyeshadow is fully of gorgeous shimmer! It has become my go to shade for a night out when I don't want something too dark, but still want lots of shimmer! 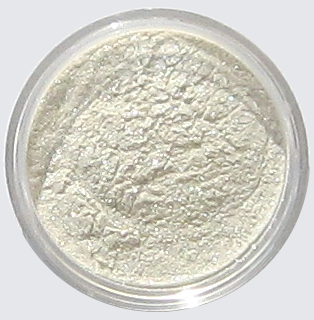 It's very pigmented, silky, and easily blended it's also great to use wet for an extra intense look or even for eyeliner." "This is so lovely! It gives any area of your body that extra glow and glitz. Once blended in all that is left (as you see above) is pretty shimmer that really catches the light. This is great to use on the chest area, arms and the legs especially with a nice tan. I'm addicted to this stuff!" You can read the entire Beauty Bliss Cosmetics Review Here.